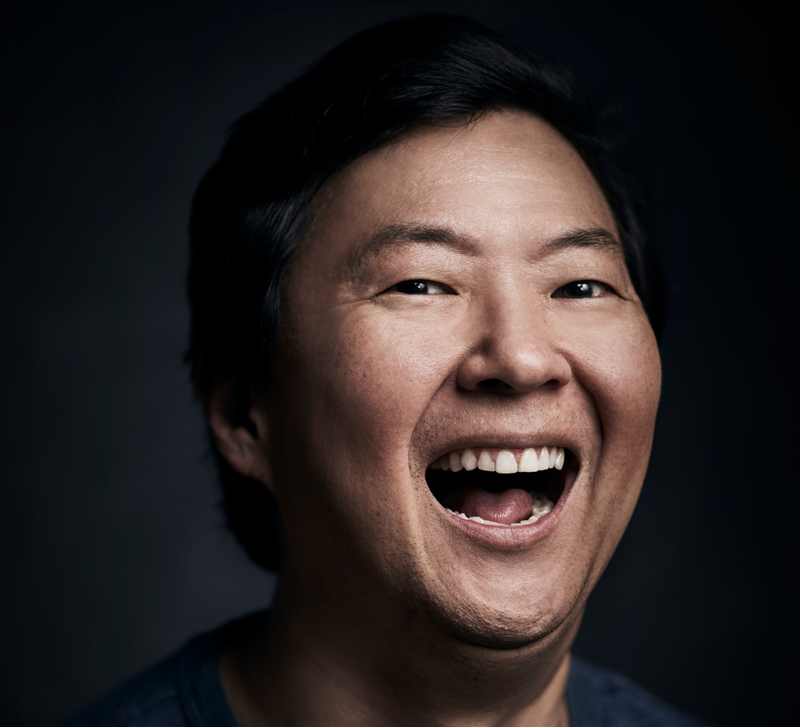 Click here to purchase McMaster student tickets for Ken Jeong in Sport Hall (DBAC). McMaster Univesity alumni can purchase tickets through the Alumni Association. This event is open to McMaster University students only. All attendees must present their ticket, plus a current McMaster student ID card at the entry. McMaster University alumni are welcome, please visit the the Alumni Association website for alumni specific tickets and information. McMaster Student ID required on entry. Backpacks, large bags, beverages, selfie sticks, lawn chairs, or potential weapons are prohibited. Passes deemed to be lost or stolen will not be honoured. General admission seating in effect. Guests will be seated as per venue discretion. Specific seating is not guaranteed. Q: I do not own a credit card, can I pay by debit or cash? schedule, or a photo of my ID? Q: Can I choose my seat? Q: Can I bring a guest? How many guests can I bring? issued ID and be signed in by a McMaster Student. (1) Guest permitted per student. Q: I can no longer attend the event but bought a ticket already, can I get a refund? buy this ticket from you. Q: Where can I find the tickets sold for alumni? A: Alumni tickets can be purchased here. For any additional questions, please contact us at compassic@msu.mcmaster.ca.